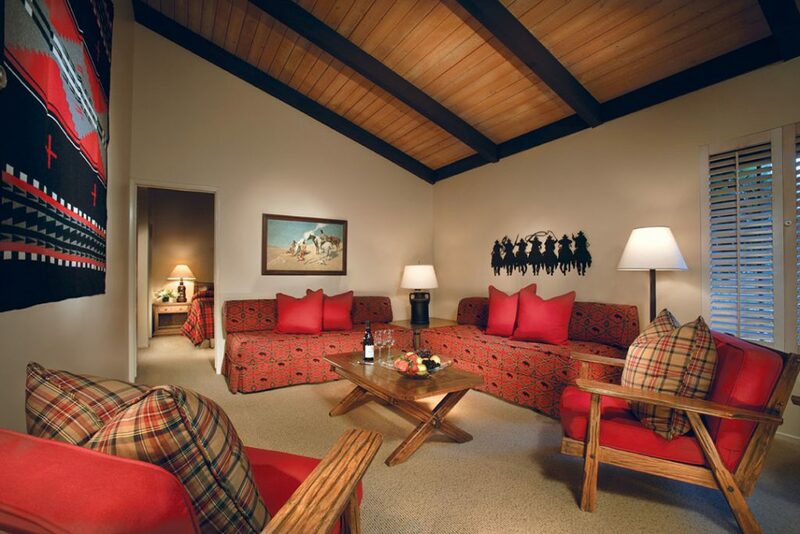 A ranch that blends the charm of a gracious, bygone era with 73 pastoral suites and studios await your arrival. All of our accommodations are outfitted with authentic Western décor, exquisite linens, wood-burning fireplaces, coffee makers, and refrigerators. Adjoining studios or suites are available for families and large parties. This is an authentic California ranch experience, complete with nearly every outdoor activity you can imagine, warm and helpful service, and the kind of brilliant, starry skies that only 10,000 acres can offer. 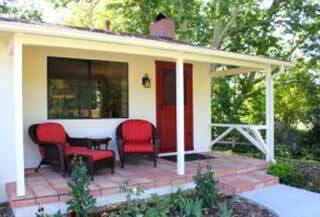 The timeless ambiance of the Alisal Guest Ranch & Resort is partially achieved by not offering televisions and telephones in our guest rooms.  For your convenience, house telephones and wireless high-speed internet access are available. The Alisal Guest Ranch & Resort operates on a Modified American Plan – breakfast and dinner are included in your nightly room rate. 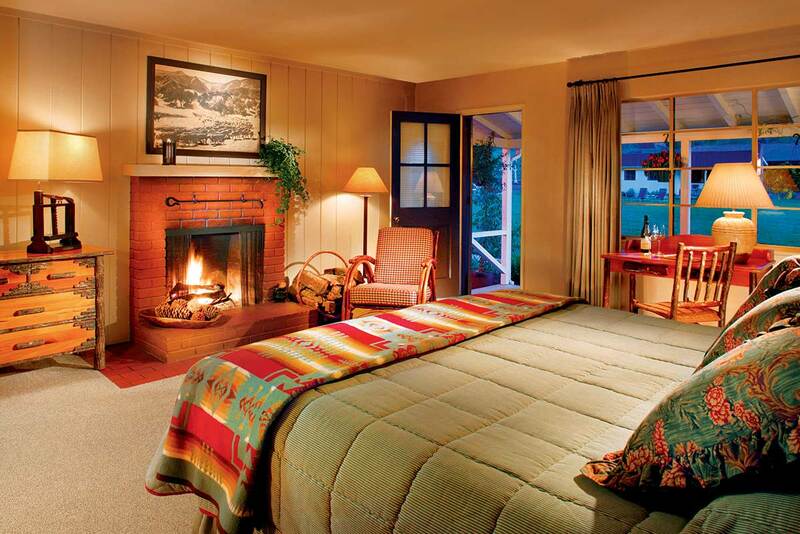 Delight in a suite or studio outfitted with authentic Western charm and two delicious meals daily. Choose from a vast menu of recreational activities that are included in our rates. Additional activities as well as Spa services are available a la carte and can be arranged through our guest services team to personalize your stay. Our Grand Suite, approximately 770 square feet, has an open floor plan with vaulted ceilings and a king bed. The large living area has a wet bar and a beautiful wood-burning fireplace making this suite perfect for relaxing or entertaining. 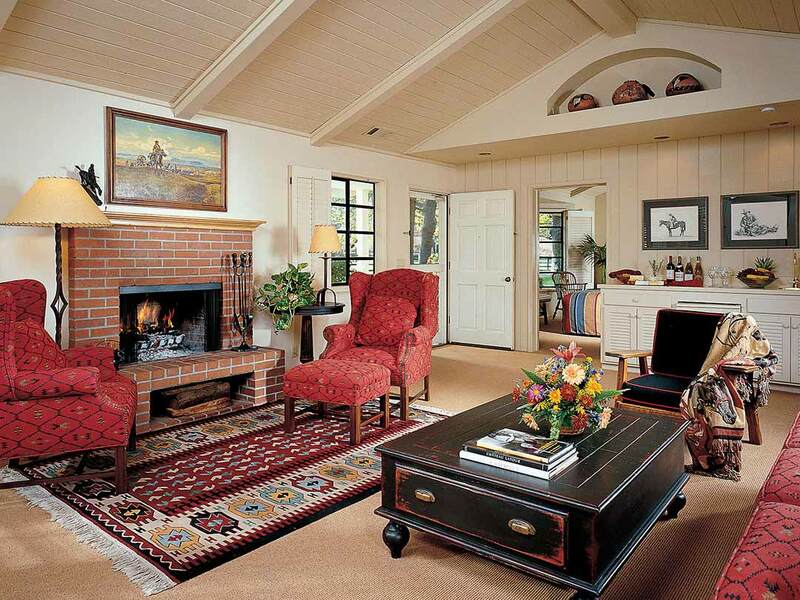 A fully furnished private patio has comfortable seating and an outdoor fireplace. Our Deluxe One Bedroom Suites, averaging 760 square feet, have an expansive living room with two twin size studio beds. A separate bedroom has a king bed. Private patio with scenic views. Our Select One Bedroom Suites, averaging 620 square feet, have a comfortable living room area with two twin size studio beds. A separate bedroom has a king size bed. Our Junior One Bedroom Suites, averaging 500 square feet, have a comfortable living room area with two twin size studio beds. A separate bedroom has a king size bed. 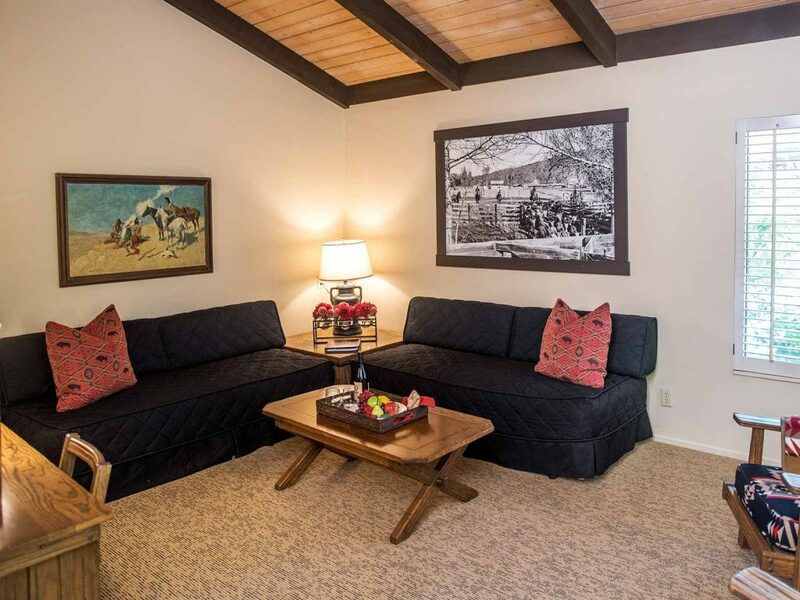 Our Deluxe Studios, averaging 420 square feet, have large open spaces with vaulted ceilings. 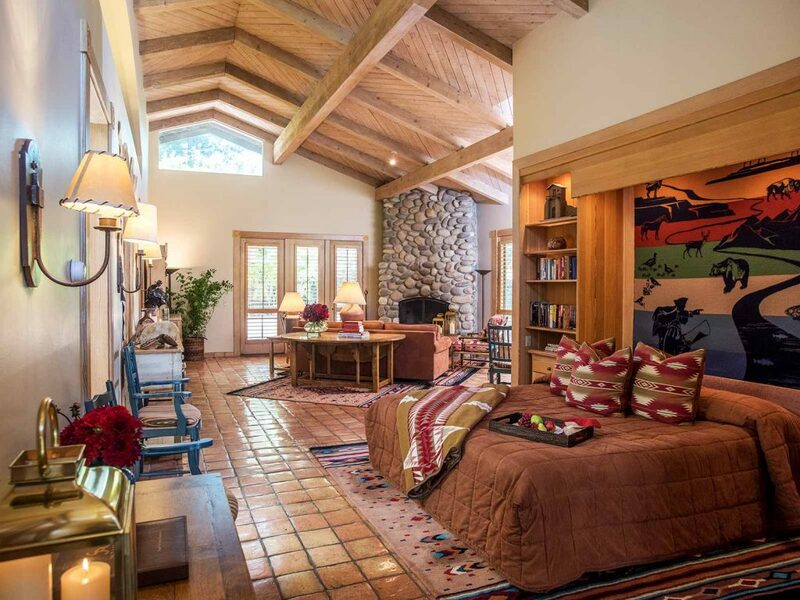 Studio fireplaces can be enjoyed in bed or from the romantic fire-side seating area. Our spacious Select Studio guest rooms, averaging 449 square feet, are newly remodeled and feature a private porch with scenic views of grassy lawns and majestic trees. Our Studio guest rooms, averaging 390 square feet, offer the comforts of home ensuring a relaxed and welcome feel. They are located throughout the property with picturesque views of the resort grounds. We all want to come back! It NEVER gets old!